HELI-SKI Whistler & Blackcomb-limited offer on discount ski passes! 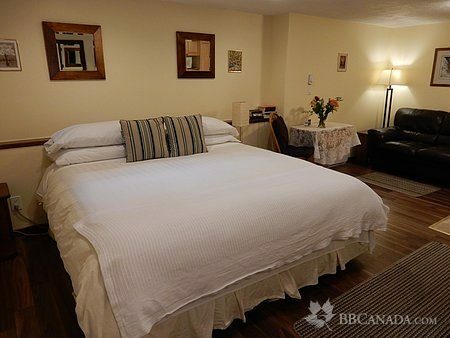 Winter $149-$259/room + 5% Tax; Summer $149-$199/night/room; , Extra person$20; Private bathroom & kitchen. 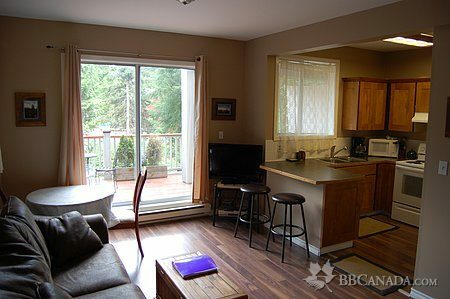 FREE WIFI, Cable TV, Complimentary Parking; Discount Peak-To-Peak Mountain Sightseeing & Ski Passes. http://www.youtube.com/watch?v=blBM7fCYAds Special 'Last Minute' Rates- based on minimum stay; Weekly Rates. 10th night FREE! Privacy & Comfort. West Coast style in a mountain setting. Excellent LOCATION. 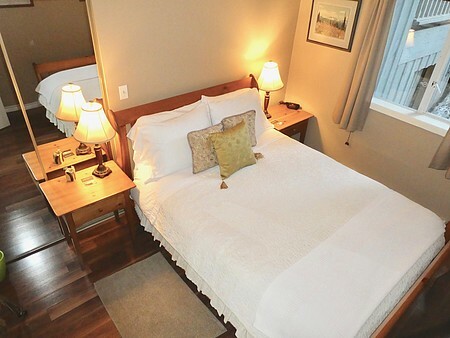 Private fully-equipped SUITE with full kitchen; Comfy duvets & cosy mattresses - Serenity! SUMMER Packages include: ZIP-TREK, Floatplane & Helicopter tours, Fishing, SPA discounts, Canoeing, Biking, Hiking,...many more activities! Hosts speak English, French & Italian, Spanish. Winter & Summer MOUNTAINEERING.... a 'Home in Heaven' !! 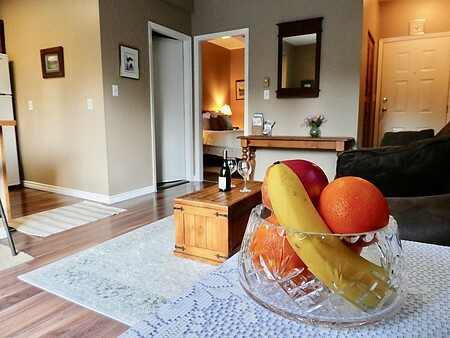 Optional breakfast $ /Per person Cost: Belgian Waffles & Raspberries, Italian Frittata with Organic home fries; Apple Cinnamon Pancakes; Organic Farm-fresh eggs; Ask about Accommodation in REVELSTOKE, BC! Check In/Check Out : CHECK-IN: after 3 pm. Arrangements to be made in advance. After midnight acceptable, please pre-arrange. Cancellation : Deposit to secure booking: 3 nights or 30% (the greater of) May-October: Balance due 14 days prior to arrival. November-April: Balance due 30 days prior to arrival. Seasonal Information : Book 2 weeks and get 3 nights free! Save on Whistler/Blackcomb discounted Ski Passes, Bike Park tickets, Peak-to-Peak Tickets. 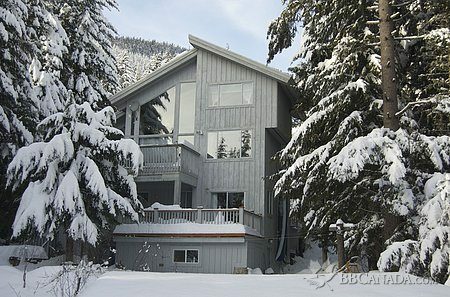 Weekly rates from $550/week; Special Winter rates from $825 week.